The City of London has more than three times as many multi-millionaire bankers as the rest of the European Union combined. 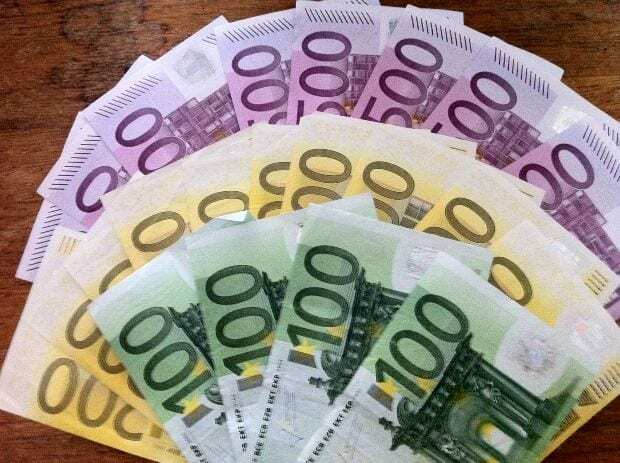 The number of bankers with a take home pay of over one million Euros (£800k) per annum rose to almost 3 thousand in 2014, one of which made an astonishing €25 million. The UK, which houses Europe’s biggest financial district in London, dwarfs the rest of the EU bankers in terms of large salaries, the European Banking Authority (EBA) has said. Many critics will say the astronomical pay means the financial industry has learnt little from the banking crisis, which almost brought down the whole sector.After the Government bailed out the banks but are stalling on helping out the steel sector; this will be distressing news. The EBA’s data revealed that the amount of high earners across the EU rose 21.6% to 3,865 in 2014, from 3,178 in 2013. 2,429 of these people are employed in the investment banking sector. The overall increase was caused by a 40% leap in the number of high earners in the UK, to 2,926 from 2,086. In Germany, high-earning bankers fell to 242 from 397. In all other countries, the number remained broadly stable. The London-based regulator’s results showed 16 people at financial firms based in Britain were paid more than €10m in 2014, with one earning €24m-€25m. The soaring number of high earners drew criticism from the Trades Union Congress, which said the increase did not reflect the economic reality for most people. “These are staggering numbers – for parts of the banking sector, it’s like the credit crunch never happened,” said a spokesman. “It would be easier to understand if there was evidence that the activities of the banks were supporting stronger growth, stronger manufacturing, higher productivity and better wages across the board. Paul Marsland, deputy director of the High Pay Centre thinktank, said efforts to address risky behaviour in the financial world were having little effect. “It’s no surprise really to see London, as the main financial centre in Europe, with the heaviest number of people covered by these regulations,” he said. “But it is a surprise to see the numbers increasing at the rate they are, given that the rules that have given us this information are aimed at jobs with an element of risk-taking.